Some hospitals feel like the DMV. Others more like Neiman Marcus. Whether you’re a healthcare provider or a patient, which would you prefer? 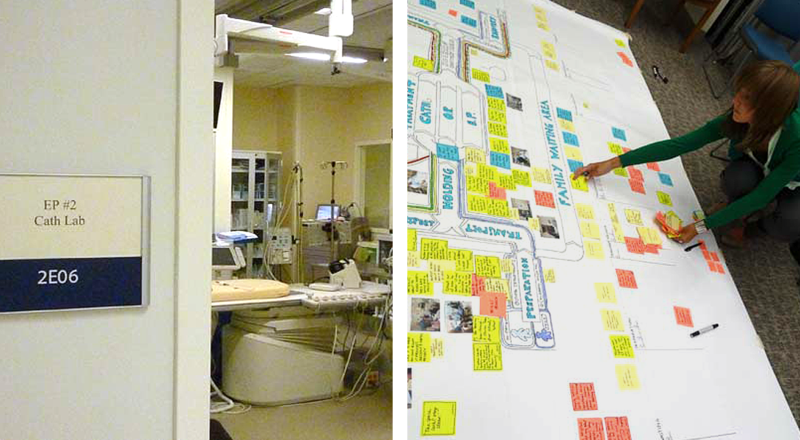 Philips Healthcare was providing workflow, operations, and environmental design services to a major hospital chain. The anchor hospital had experienced attrition of top-tier physicians leaving the organization for more modern facilities in which to treat their patients. The hospital rightly believed that improved workflows, supported by well-informed healthcare provider requirements as well as empathy for the patient and family experience, would improve employee retention, the patient/family experience, and overall throughput. Essential worked with Philips to conduct ethnographic research gathering workflow insights from clinicians and patient experience perspectives. This process identified inefficiencies and root causes to missed expectations. 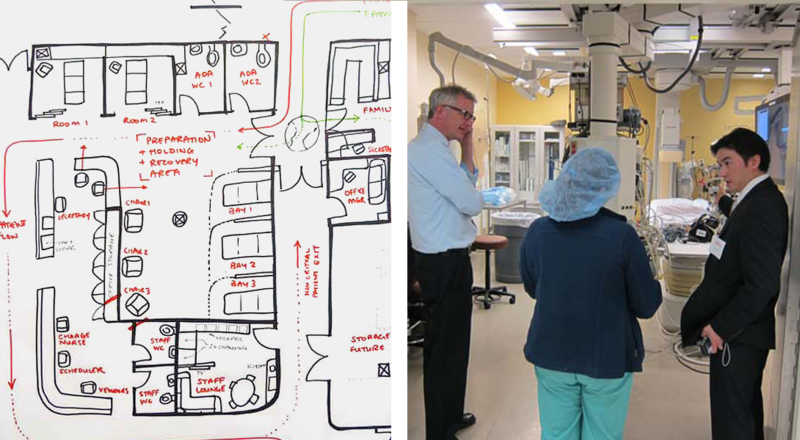 The success of this objective process was subsequently repeated among several departments across the organization to inform renovation priorities, workflow practices, communications standards, and environmental requirements. 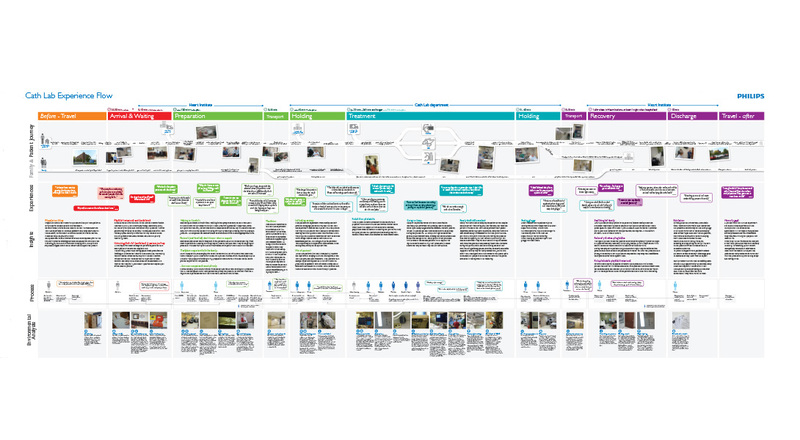 Resulting journey maps, plotted as wall-size posters, immersed the hospital’s executive team into the realities and broken moments-of-truth suffered by staff and customers, leading to major infrastructure investments as well as revenue to multiple Philips business units.